Description 1.9% FOR 60 MONTHS FINANCING AVAILABLE ON L-CERTIFIED UX,RX,NX,GX,LX! 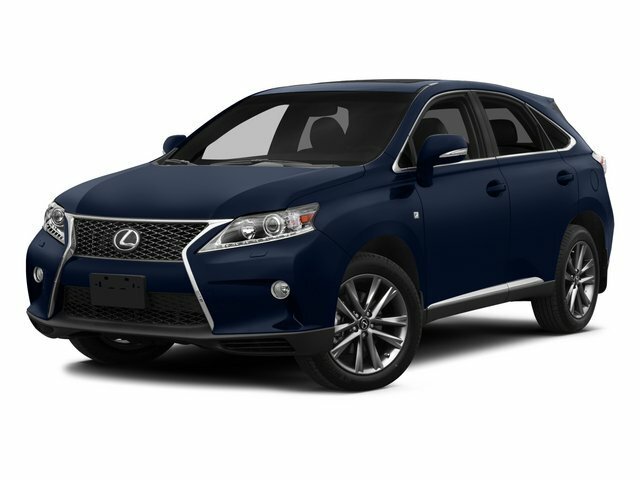 Ends 5/31/2019, (On Approved Credit with Lexus Financial Services. $19.28 per month per $1,000 financed), 2 YEARS OR 20K MILES MAINTENANCE INCLUDED!, L/Certified Warranty provides coverage for two (2) years with unlimited mileage, beginning at expiration of the new vehicle 4 year 50,000 mile Warranty, or at the L/Certified Vehicle Purchase Date!, LEXUS FACTORY CERTIFIED, AWD, HEADS UP DISPLAY, NAVIGATION, PREMIUM PACKAGE, SAFETY SYSTEM + PACKAGE!, 3.5L V6 DOHC VVT-i 24V, AWD, Black w/Leather Seat Trim, 12.3 Navigation System, Blind Spot Monitor w/Rear Cross Traffic Alert, Cold Area Package, Color Heads-Up Display, Heated & Ventilated Front Seats, Illuminated Door Sills, Navigation System, Premium Heated Wood Steering Wheel, Premium Package, Tilt & Slide Sun/Moon Roof, Wood Door Trim.CARFAX One-Owner. Clean CARFAX.Enjoy a seamless, transparent luxury buying experience at Lexus of Bellevue and Lexus Plus. All L/Certified Vehicles receive access to Lexus of Bellevue s VIP Car Wash. A dealer documentary service fee in an amount up to one hundred and fifty dollars may be added to the sale price or capitalized cost. Certified. L/Certified Details: * Limited Warranty: 24 Month/Unlimited Mile beginning after new car warranty expires or from certified purchase date * Roadside Assistance * Includes Rental Car and Trip Interruption Reimbursement * 161 Point Inspection * Vehicle History * Warranty Deductible: $0Odometer is 2019 miles below market average! 29/28 City/Highway MPGCome to www.lexusofbellevue.com To See Our Specials!! Call us at 425-533-2147 for Help with any of our departments. Enjoy a seamless, transparent luxury buying experience at Lexus of Bellevue and Lexus Plus. A dealer documentary service fee in an amount up to one hundred and fifty dollars may be added to the sale price or capitalized cost.